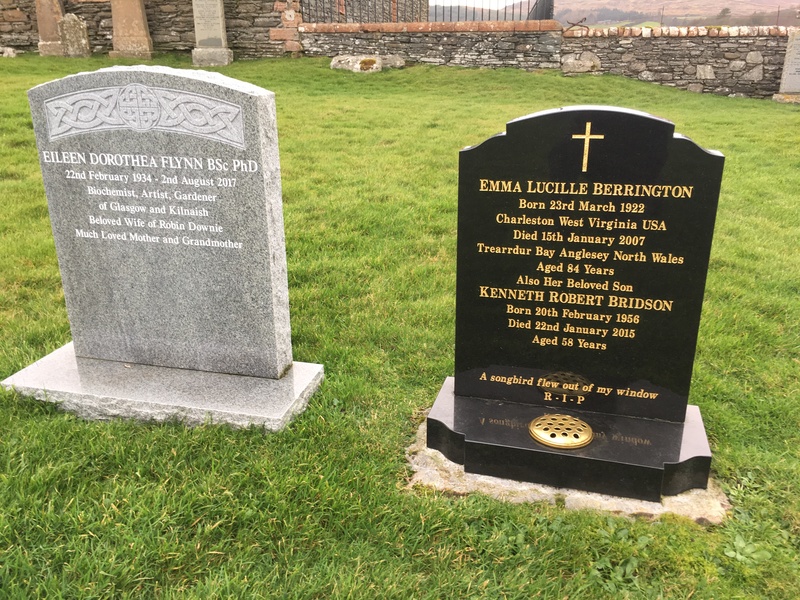 How intriguing . . . . . . .to head this way across the Atlantic, to have dies in Wales but buried here and her son doesn’t have the same surname . . . . . I want to know more! I know, I couldn’t work it out at all!